Byfield is pleased to announce two key additions to its team that will expand and enhance the agency’s client service offerings. 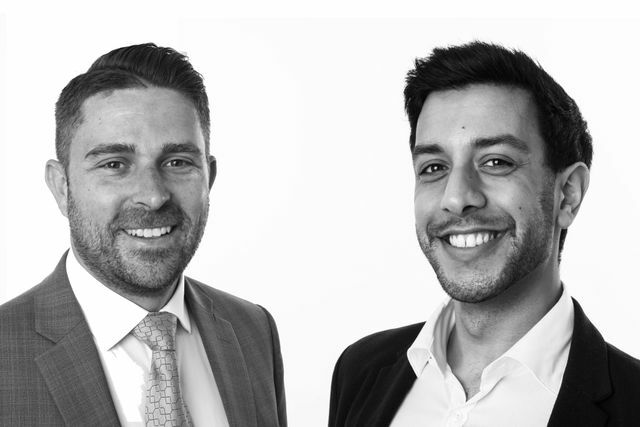 The appointments are significant hires for Byfield, as it expands further after a period of strong growth. Jeff Segvich joins Byfield’s senior management team as associate director and head of transatlantic relationships. He brings a wealth of experience working with law firms and legal and business media in the U.S. During his career, Jeff has conducted numerous profile-raising campaigns on behalf of his clients, including thought leadership, M&A and cross-border communications and internal communications, as well as social and digital campaigns and reputation management. Jeff will work directly with Byfield’s existing clients in the U.K. and U.S. and be responsible for developing new opportunities with law firms and sector legal businesses, based on both sides of the Atlantic. Jeff will further employ his extensive experience in the private equity and corporate sector on behalf of Byfield’s clients. Jeff was previously based in the United States with LANE, a Finn Partners Company, where he directed professional services accounts, including law firms, private equity firms, investment banks and wealth management firms. Prior to joining LANE, Jeff headed firmwide communications at Am Law 200 firm Davis Wright Tremaine LLP. Jeff’s addition follows closely after another important hire for Byfield - Asad Moghal as digital and content manager. Asad has joined to drive forward Byfield’s existing digital offerings to the legal sector – providing clients with a variety of services including social media training, digital strategies and audits, as well as day-to-day social media relations support. In addition, Asad will be supporting the extension of Byfield’s capabilities in the creation and development of content including marketing brochures, newsletters, white papers and thought leadership research. Asad joins Byfield from Marketing Derby - where he was responsible for managing all digital media channels and creating B2B and B2C content for Derby’s leading promotional body. Asad has experience of working with a range of stakeholders, from local authorities and businesses to charitable organisations and the general public. Gus said further: “Asad’s remit is to develop further our fast growing social media and content creation services for the legal sector, building on our strong track record in media relations, litigation PR, crisis management and thought leadership research”.